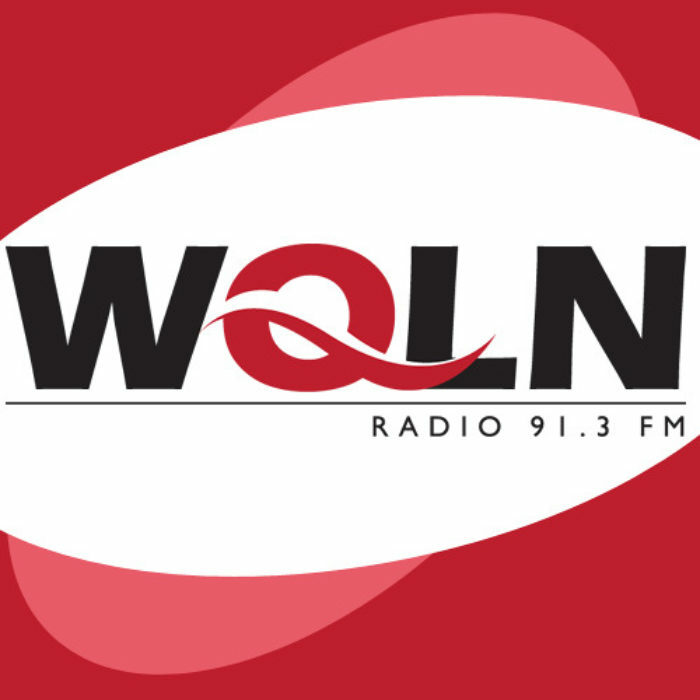 Linda Hackshaw was a guest on a recent episode of We Question & Learn on WQLN Radio, speaking about the history and mission of the Sight Center. For more information: Contact the Sight Center at 455-0995. Erie Gives Day: Tuesday, August 14 th – consider a gift to the Sight Center!